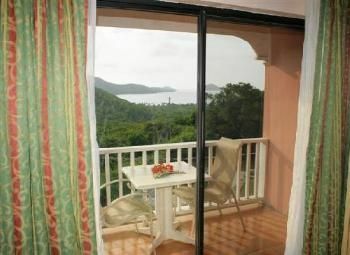 Magens Point Resort is located in the tropical paradise of the U.S. Virgin Islands. 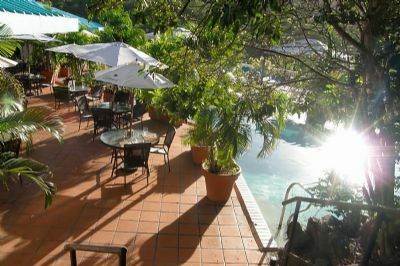 Overlooking Magens Bay, this St Thomas resort provides a quiet and secluded respite for the vacation of a lifetime. 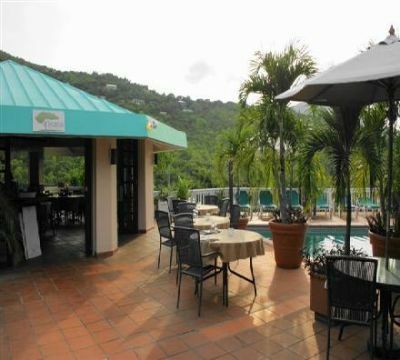 When you find St Thomas timeshares for sale, you can own a piece of your own vacation home and experience the perfect vacation every year for a price you can afford. 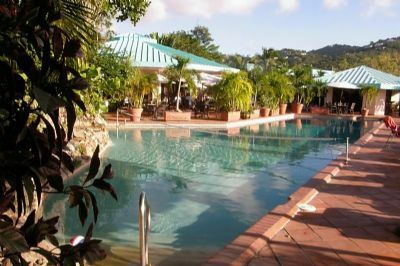 While tucked away in your private oasis, you are just minutes from all of the activities on St. Thomas, including championship golf at Mahogany Run Golf Course, duty-free shopping and the famous nightclubs of Charlotte Amalie, only a 10 minute drive away. 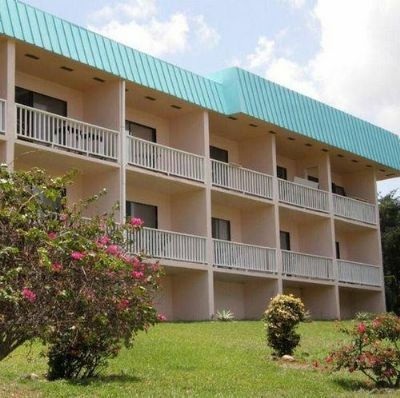 The resort offers all of the luxury amenities and features you would expect from a top resort, and when you own a timeshare, you have access to everything. 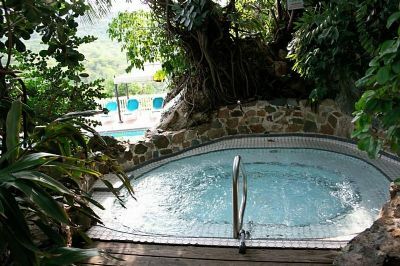 On the days you spend at the resort, you can enjoy the two fresh-water swimming pools and pool bar or two Jacuzzis, play tennis or have a relaxing spa experience. The Magens Point Resort offers tour and activity booking for your convenience to make it easy for you to sightsee or to visit some of the historical sites on the island. Just a few steps from the resort is Magens Bay Beach where you can relax or participate in a full array of water sports. 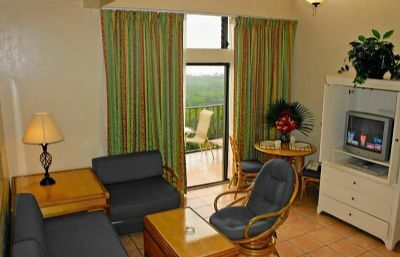 The St Thomas timeshares for sale at Magens Point Resort offer you a choice of a studio, one or two-bedroom suite with a mini kitchen that has a small refrigerator, two-burner stovetop and microwave. You can cook some meals at your unit, visit the on-site restaurant or one of the many excellent restaurants in town. 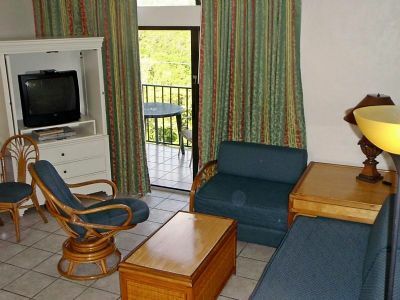 You will have a TV and DVD player and a balcony with views of the tropical foliage and the Caribbean. 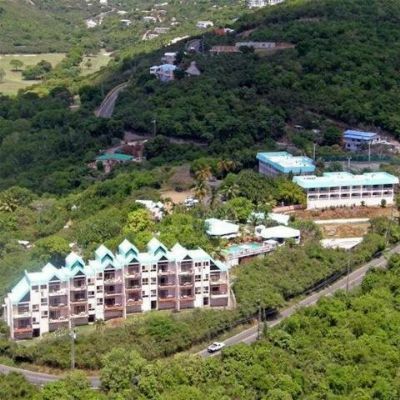 St Thomas is a popular destination and it will be easy to exchange your timeshare for another at a different destination through an exchange company when you want to perhaps take a skiing vacation or visit a place like Las Vegas. Staying at a luxury resort in the Caribbean is considered one of the best possible vacations, and you can enjoy it every year for an affordable price with your own timeshare. 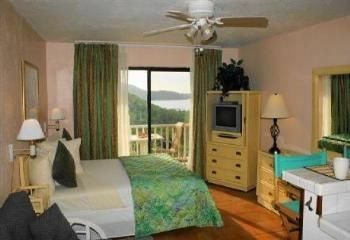 Contact Magens Point Resort Specialist Today!